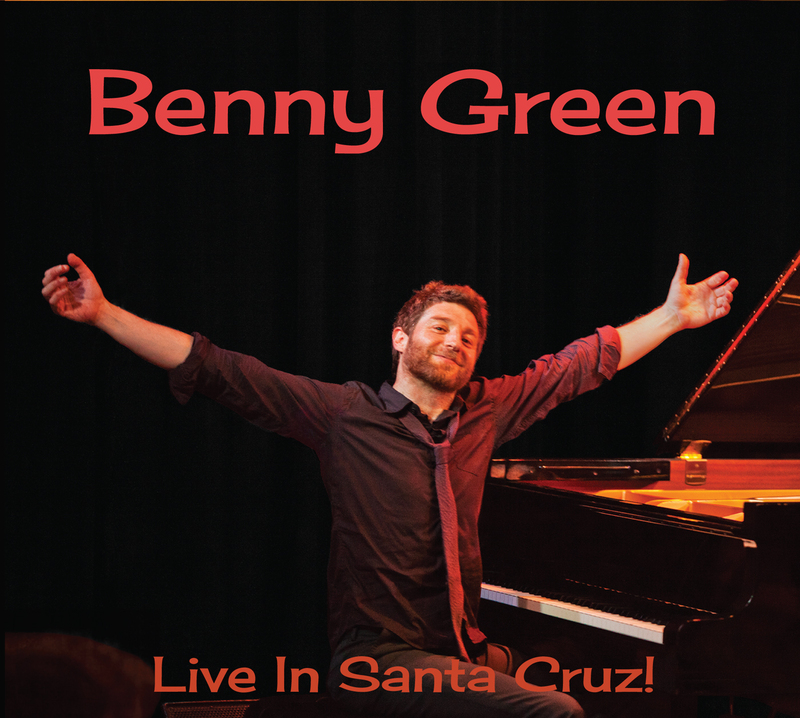 Over the past few decades, pianist Benny Green has established himself as one of the premier pianists and trio leaders. 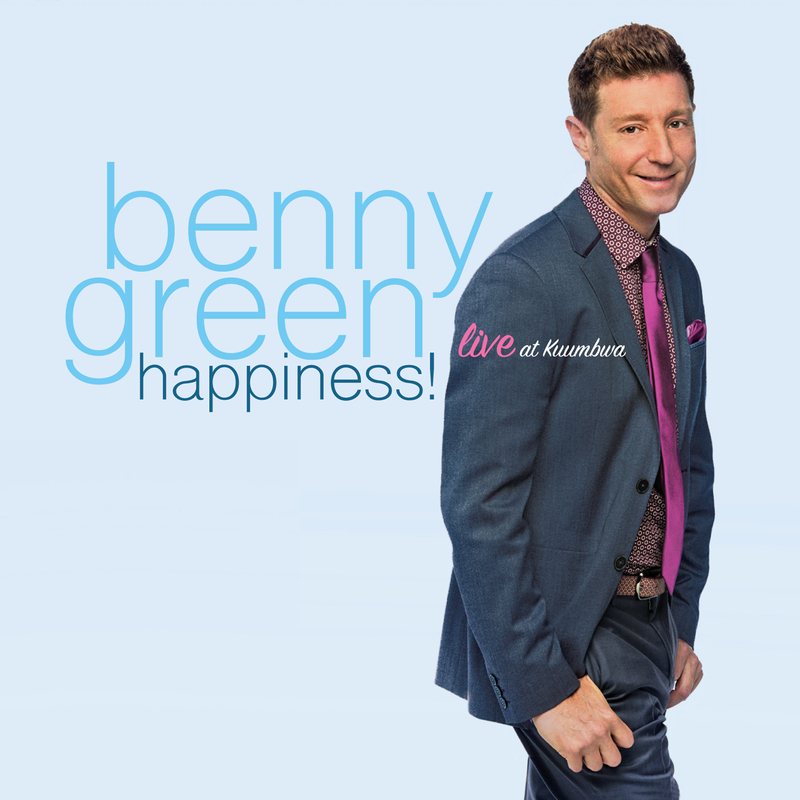 In fact, it has been since one of his earliest professional gigs with singing great Betty Carter that Green has played alongside a vocalist. 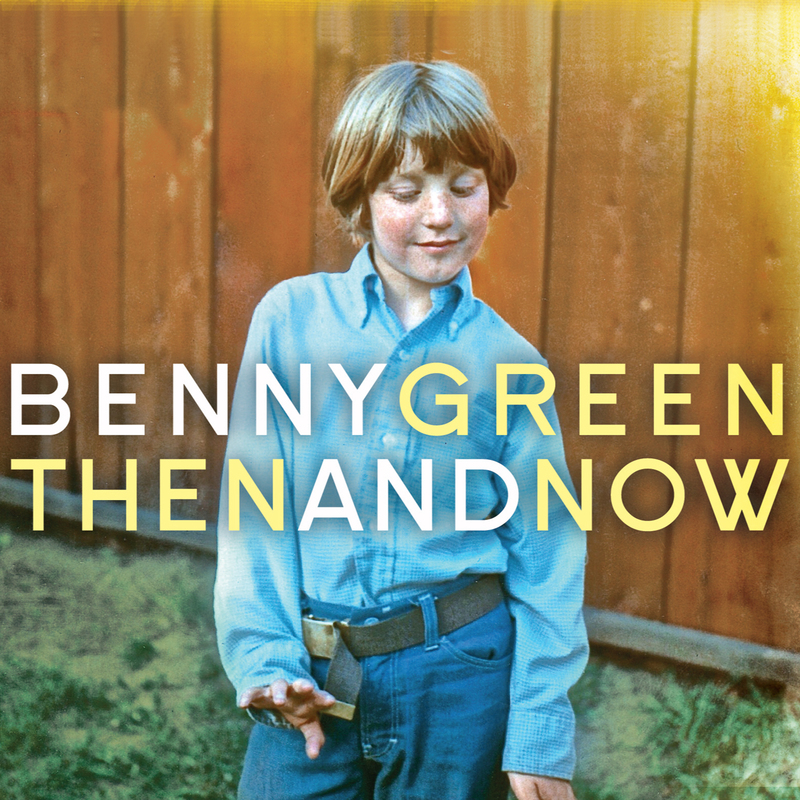 But it was upon hearing young vocalist Veronica Swift that Green was tempted to expand his aural palette with both voice and Anne Drummond’s flute playing in the effort to record his new Then and Now.